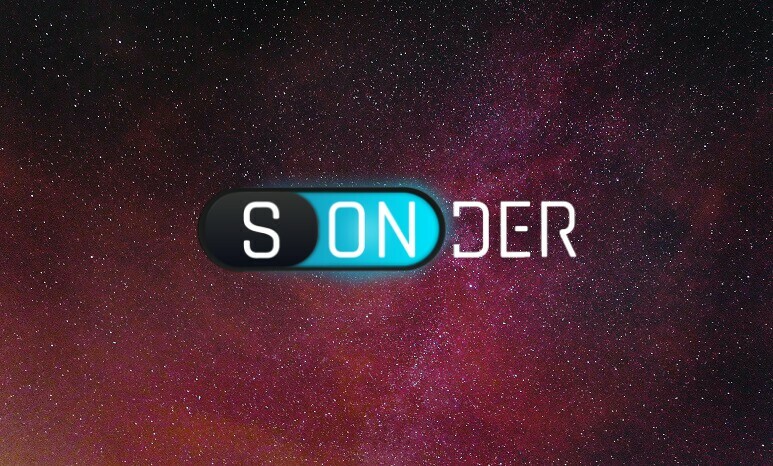 SONDER Project was developed to overcome the main barriers to full integration of blockchain-technologies into e-commerce market – high transaction fees, low speed and lack of transparency. 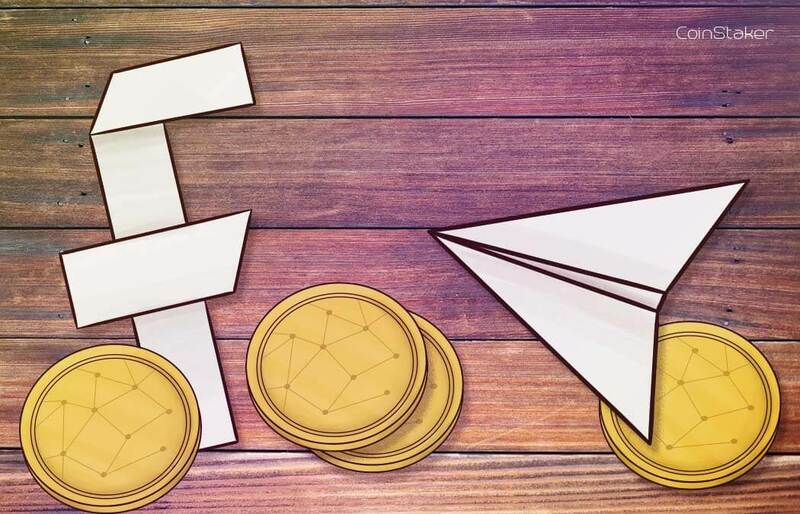 SDK and API instruments will allow to connect cryptocurrency wallets to electronic marketplaces just in few clicks and provide maximum simplicity of payments for goods and services. 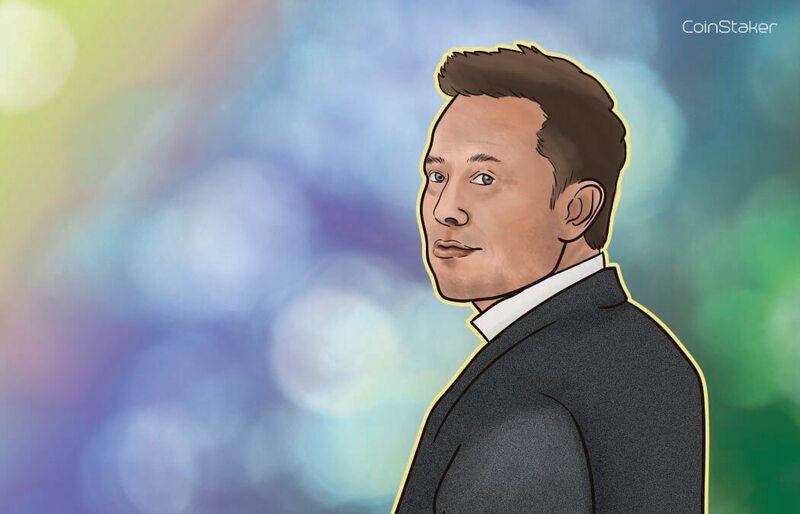 Fast transactions and zero fees will be provided in SONDER Mainnet to make cryptocurrencies the most efficient payment means. Sonder Payment System will lead to mass adoption of cryptocurrencies as payment means among online-stores owners. PoS algorithm and masternodes will allow to make fast microtransactions almost without fees. It will solve the problem of inconvenience of small payments with high charges. 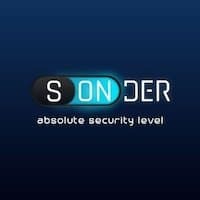 Sonder Project offers absolutely new standards of security through anonymity. Obfuscation of addresses and hiding balances status options in Sonder Wallet will guarantee, that nobody will even know, how much money do you have at your account, and encrypted chat will allow to avoid any frauds during sending payments. 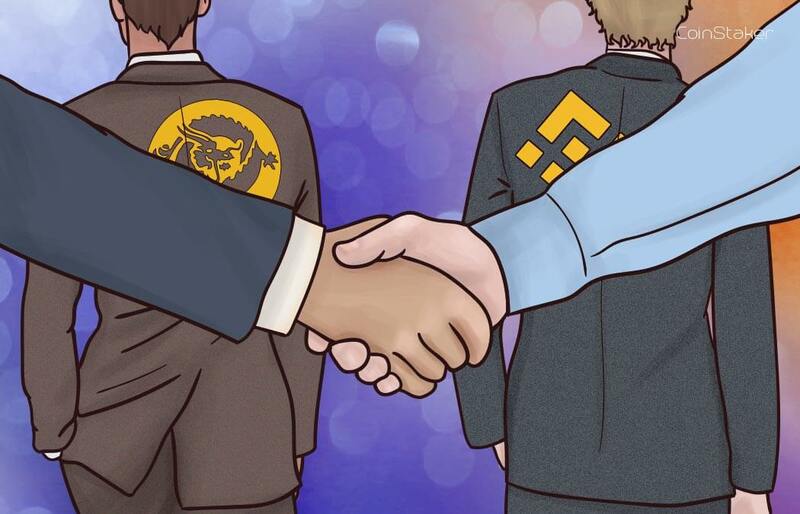 SNR-tokens will play role of "fuel" for Sonder Mainnet. Masternodes will generate rewards and make network functioning profitable, so payments in SNR-tokens will be available almost without fees. 1) Sonder Payment System will lead to mass adoption of cryptocurrencies as payment means among online-stores owners. 2)PoS algorithm and masternodes will allow to make fast microtransactions almost without fees. It will solve the problem of inconvenience of small payments with high charges. 3) Sonder Project offers absolutely new standards of security through anonymity. 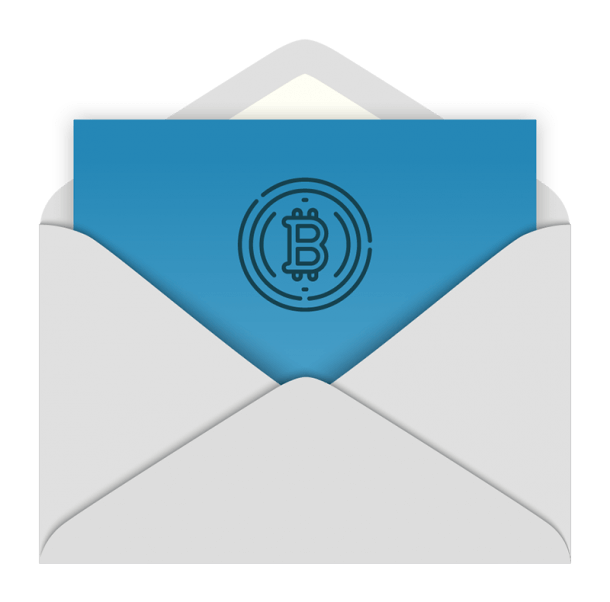 Obfuscation of addresses and hiding balances status options in Sonder Wallet will guarantee, that nobody will even know, how much money do you have at your account, and encrypted chat will allow to avoid any frauds during sending payments. Visit sonder.vision for more info.